This is new!! Calla company is the shipping division of a flower grower local to Santa Cruz. They are a direct shipper of fresh cut calla lilies sold exclusively for wholesale, but they just started the service of selling retail for events! What an opportunity! This is really nice for a bride who wants to do some of the flowers herself. It could save some of the cost, but she would also be getting the flowers very fresh, straight from the grower. 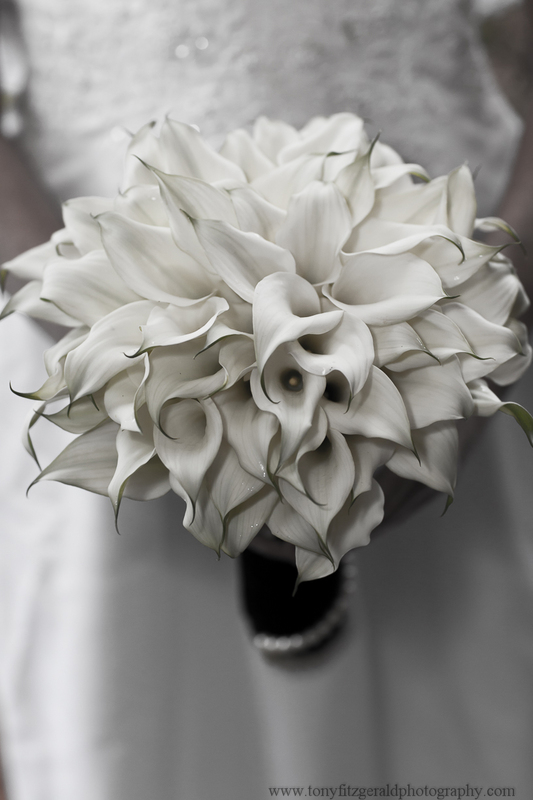 Calla Lilies are beautiful for a wedding! The white ones are especially elegant. So I am pleased to be able to pass on this tip to couples who are planning a wedding.